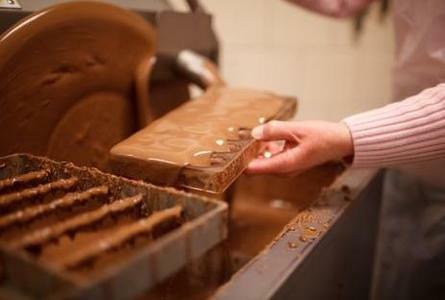 At a real chocolatier in the heart of historic Delft you will participate in a chocolate workshop. You will learn a lot about chocolate and after that it's up to you. 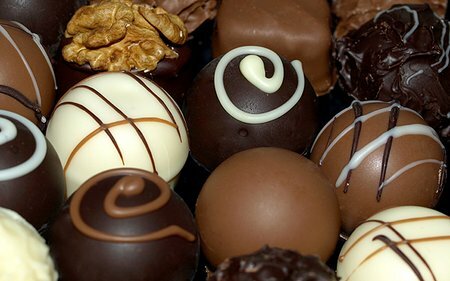 A cup of coffee or tea with a praline will be served. You will return home with a beautiful box filled with delicious pralines. Combine this workshop with a city walk or lunch in Delft. Individual customers: Saturday. Groups (min. 12 p.) any day.